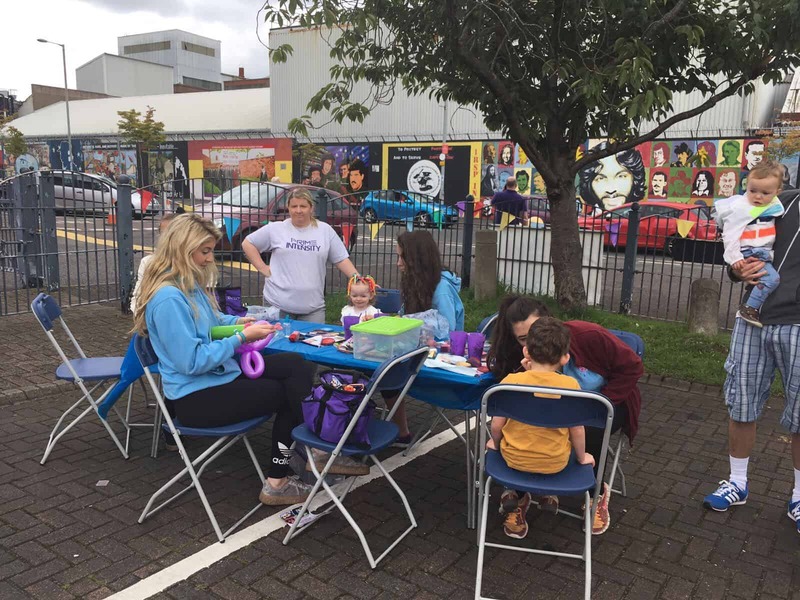 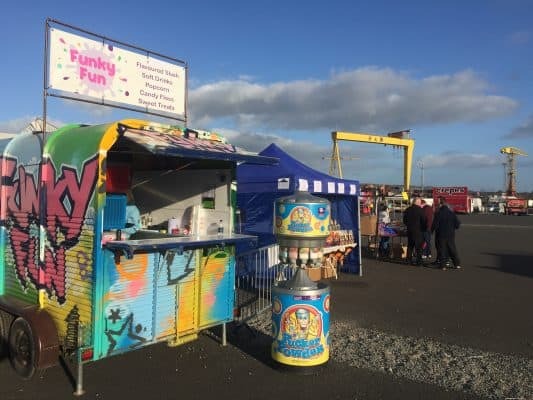 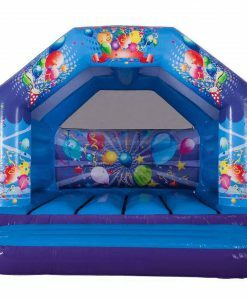 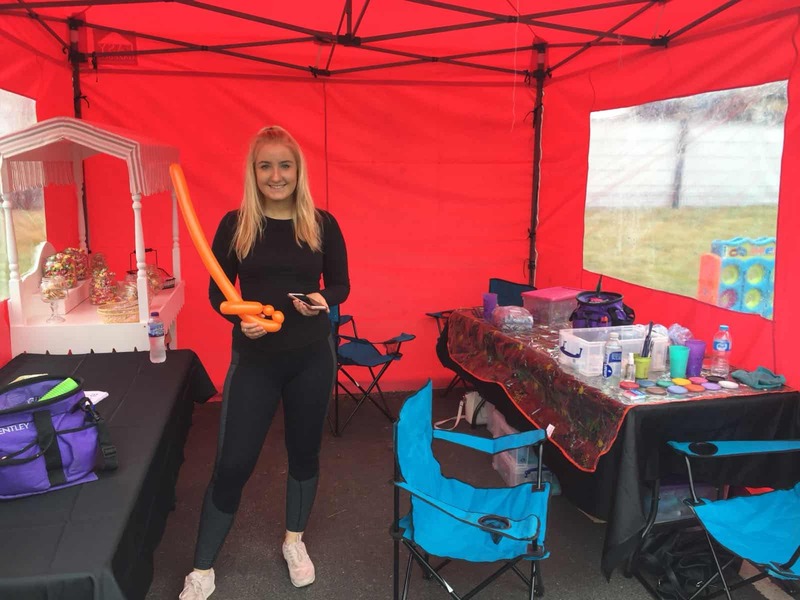 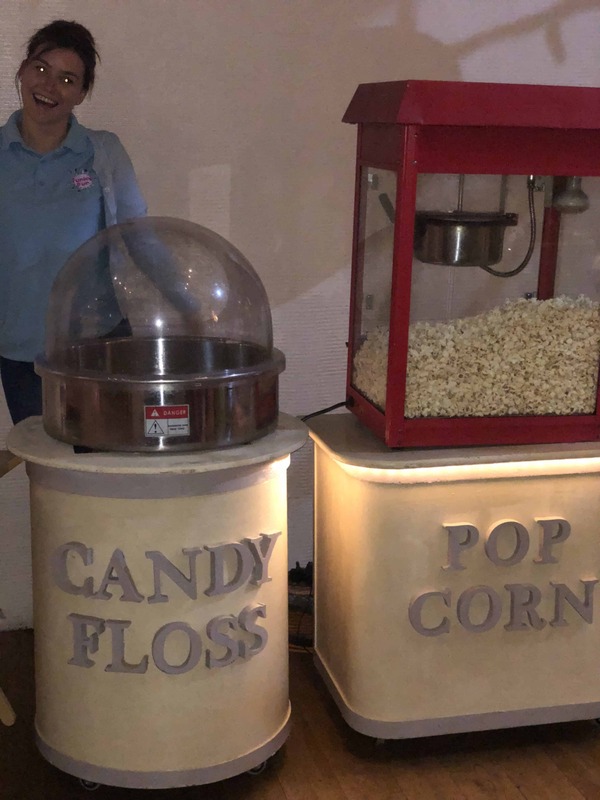 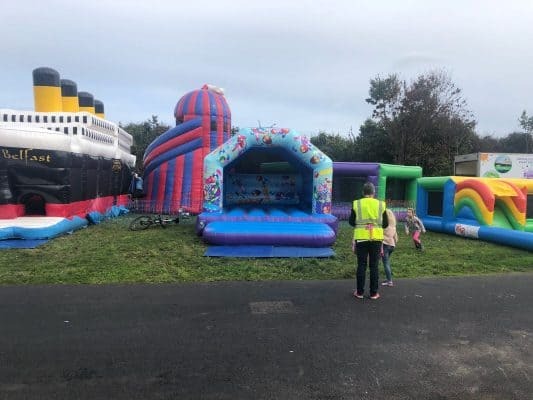 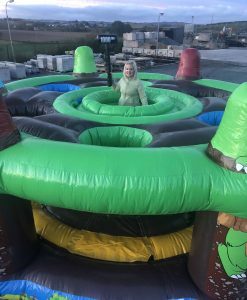 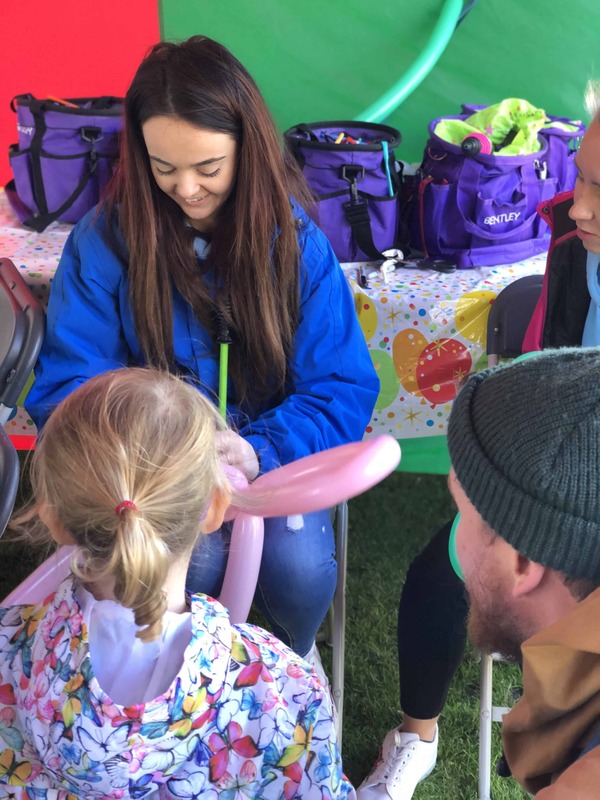 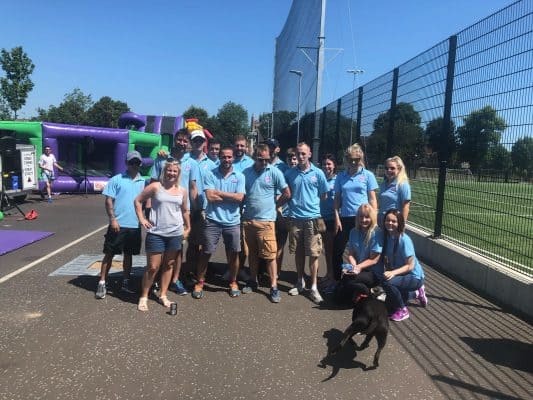 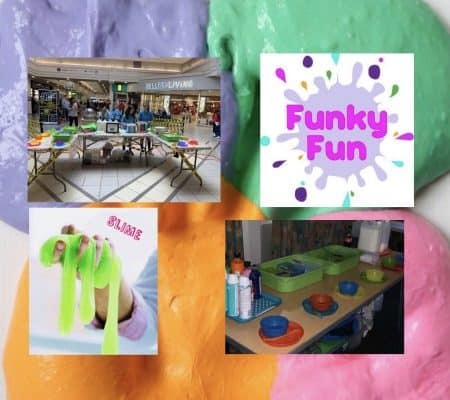 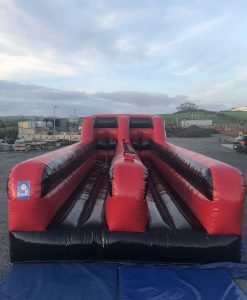 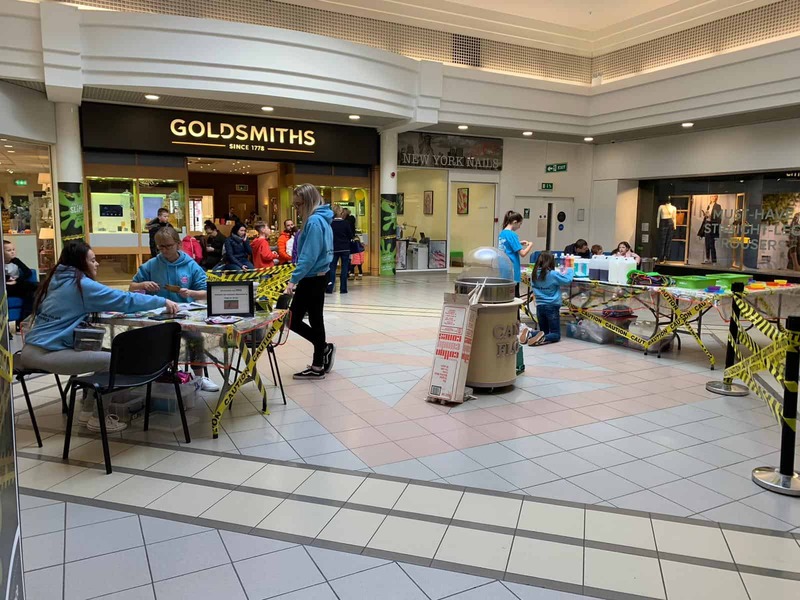 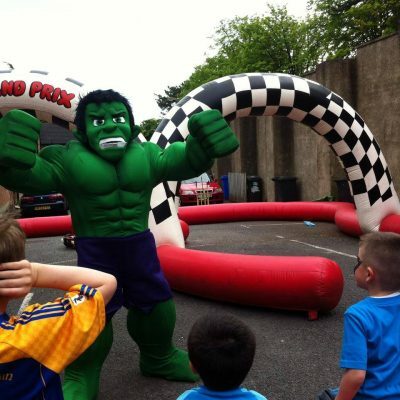 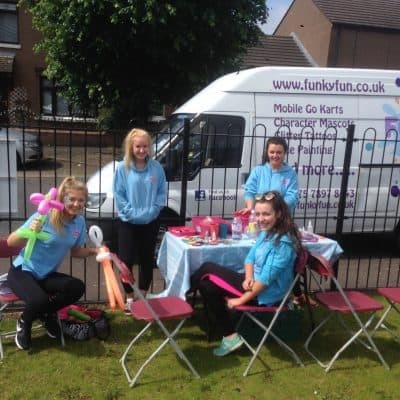 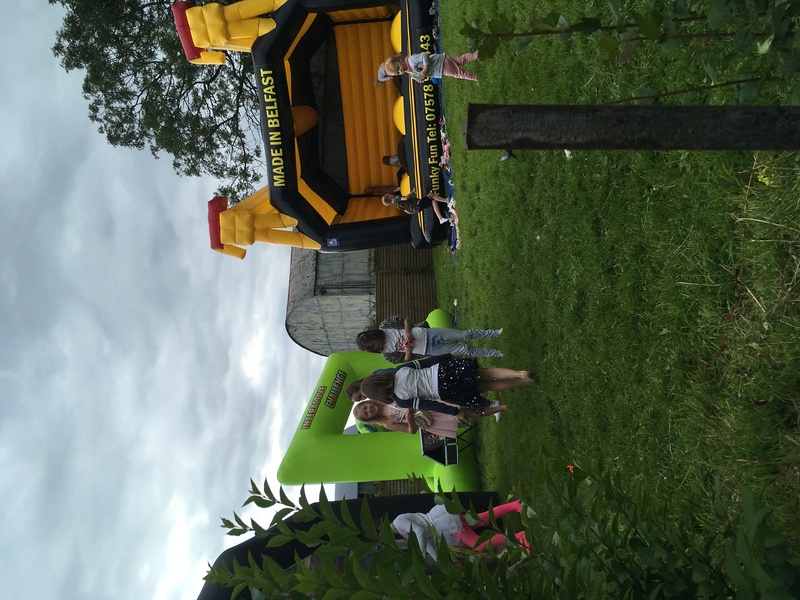 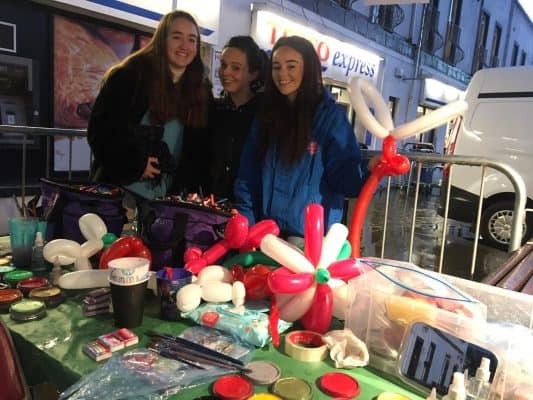 Funky Fun have built up a lot of equipment to cater for corporate events in Belfast big and small, whether it is a community event or a youth group or a large council event, Funky Fun have the stock and staff to cover it. 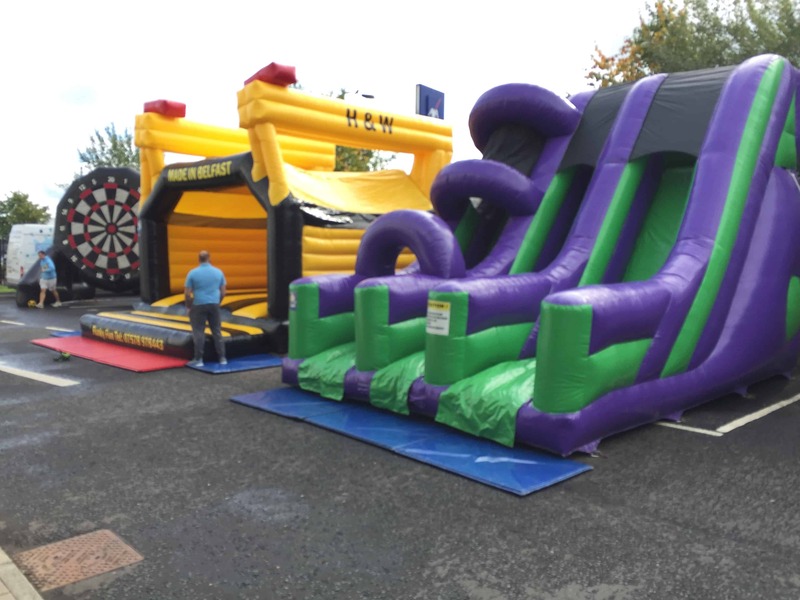 We love getting outdoors in the summer for events with larger space gives our clients more opportunity to get some of our larger items. 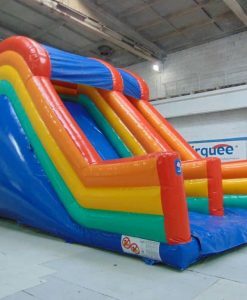 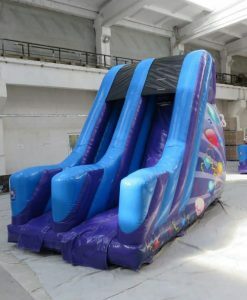 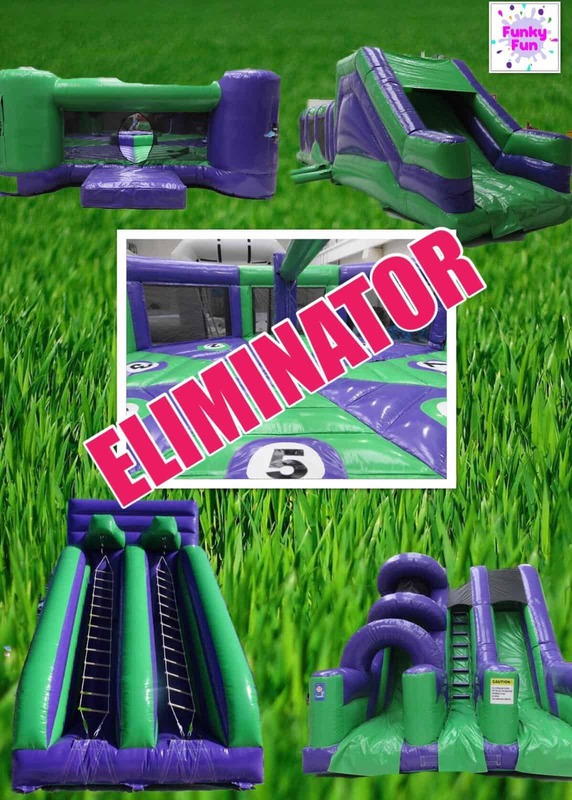 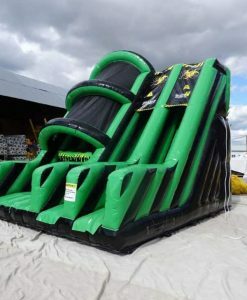 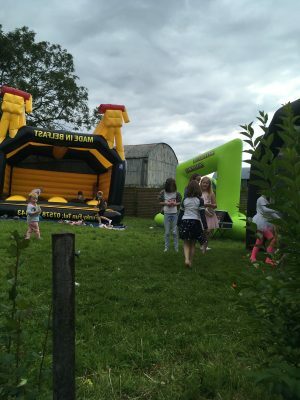 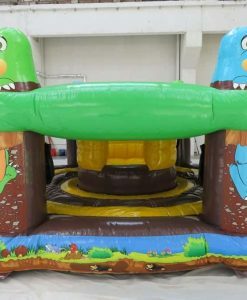 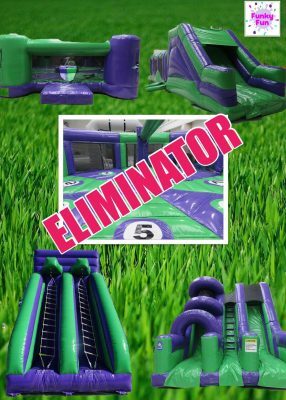 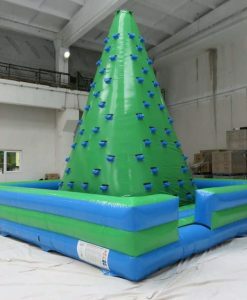 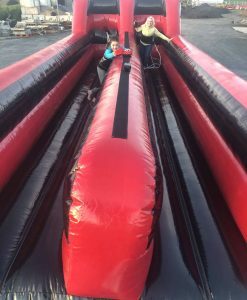 We have large events slides, action games like human hungry hippos, or last man standing. 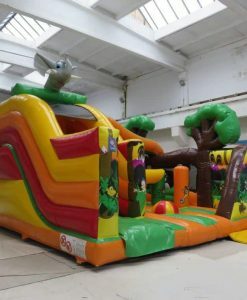 We can also cater for younger children with activity centres and playzones. 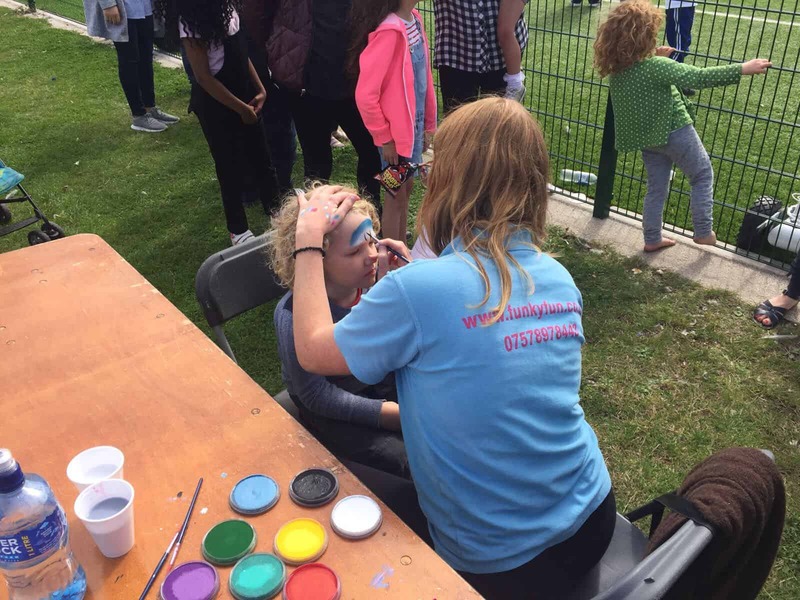 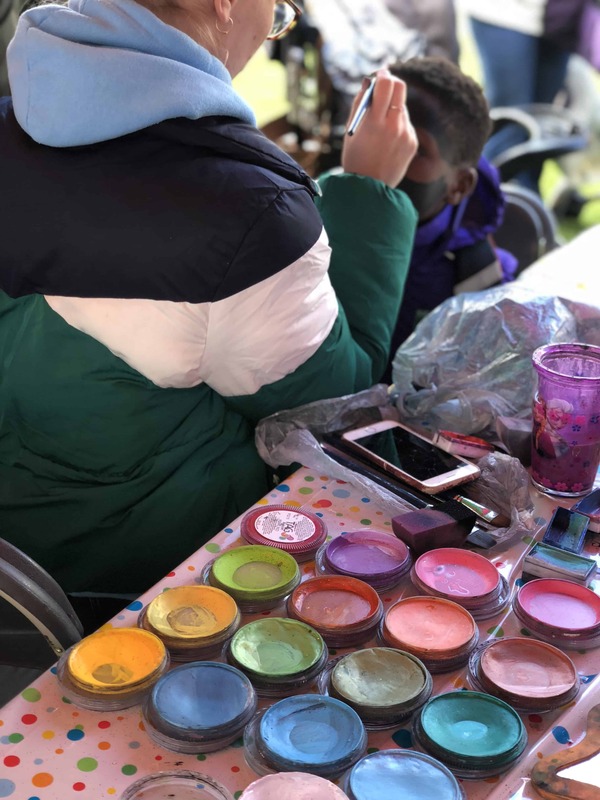 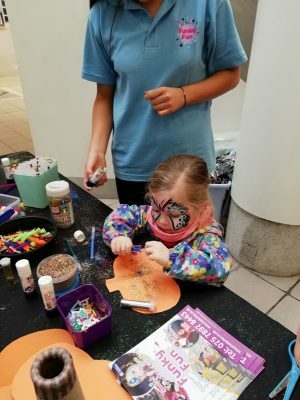 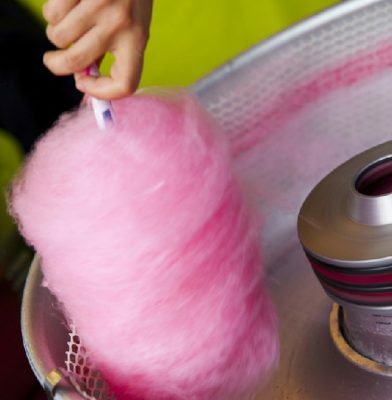 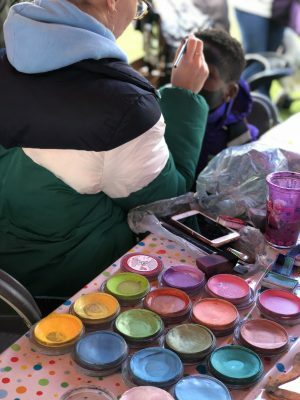 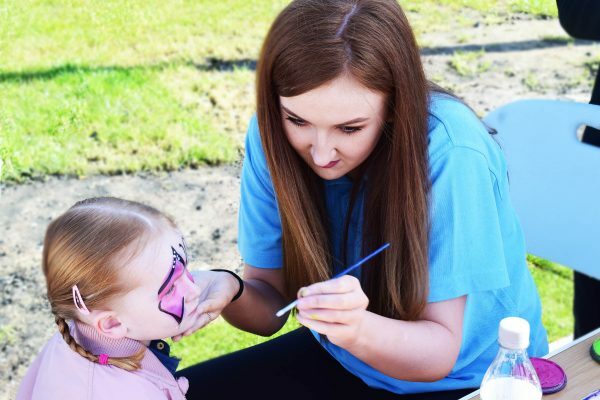 No event can go without entertainers such as face painters and balloon modellers or even slime and sweet treats. 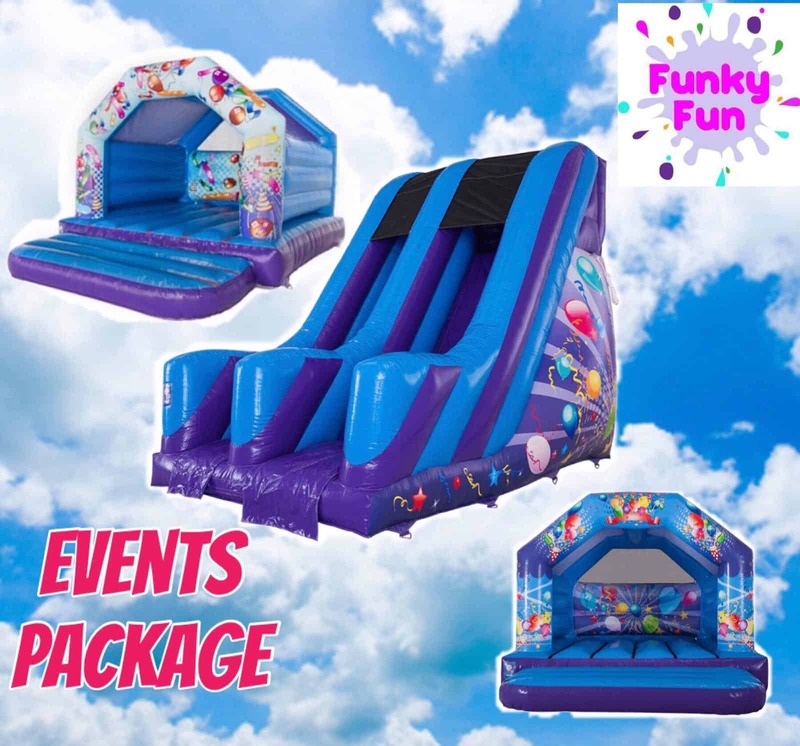 Funky Fun are a one stop shop for all your events needs. 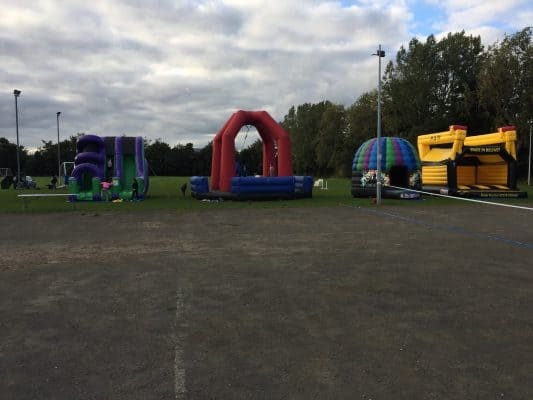 If you are having an event or festival be sure to contact us for a quote today, with competitive prices and amazing equipment and staff you won’t be let down.